Closed at time of visit. 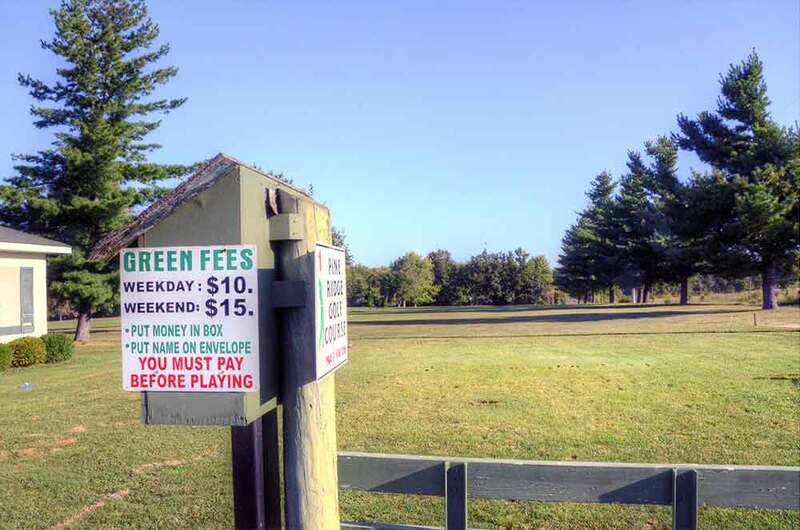 No snacks or golf equipment. 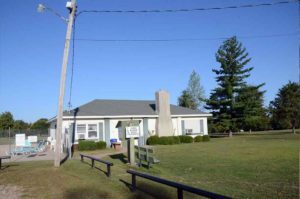 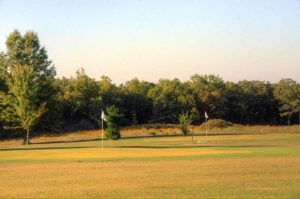 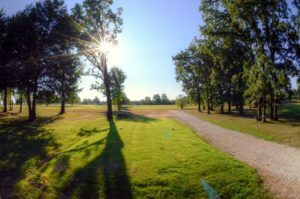 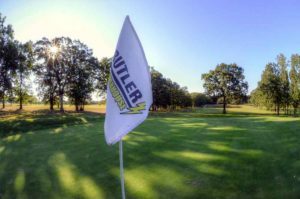 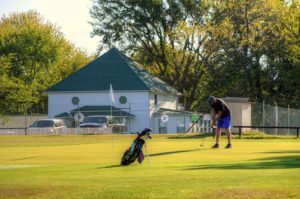 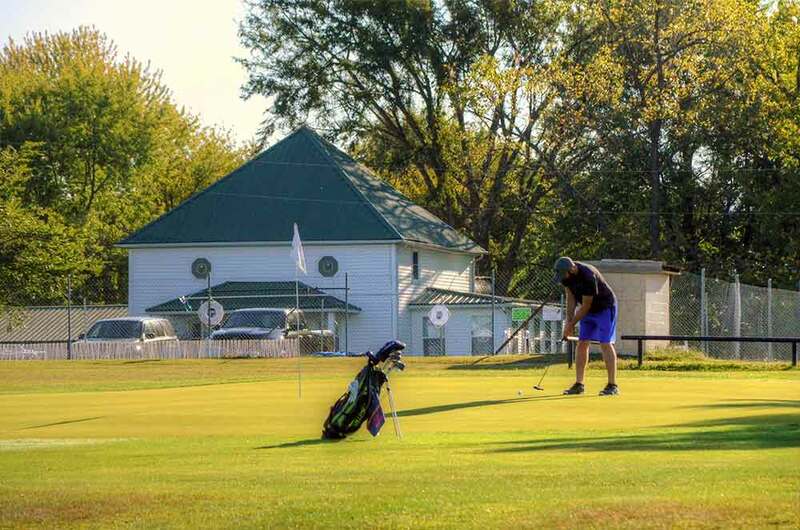 Pine Ridge Golf Course in Belle, MO is a typical rural Missouri course. 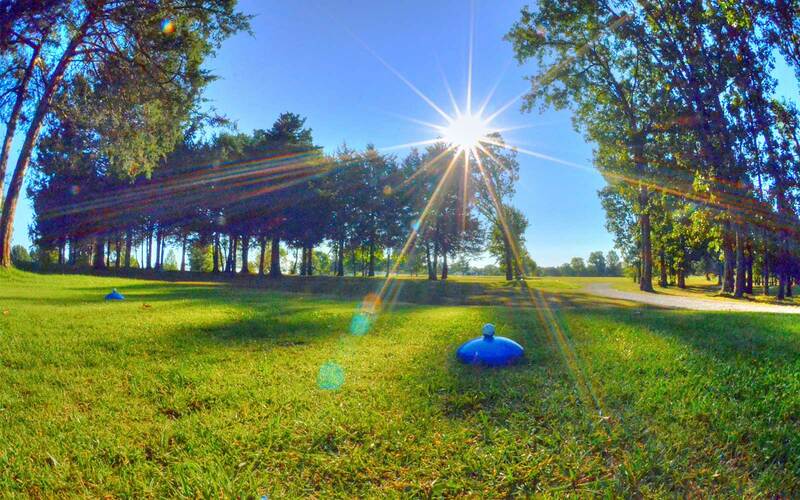 It is 9 holes with the fairways and roughs all cut very short so it will be very difficult to lose any balls. There is no sand and minimal water hazards. 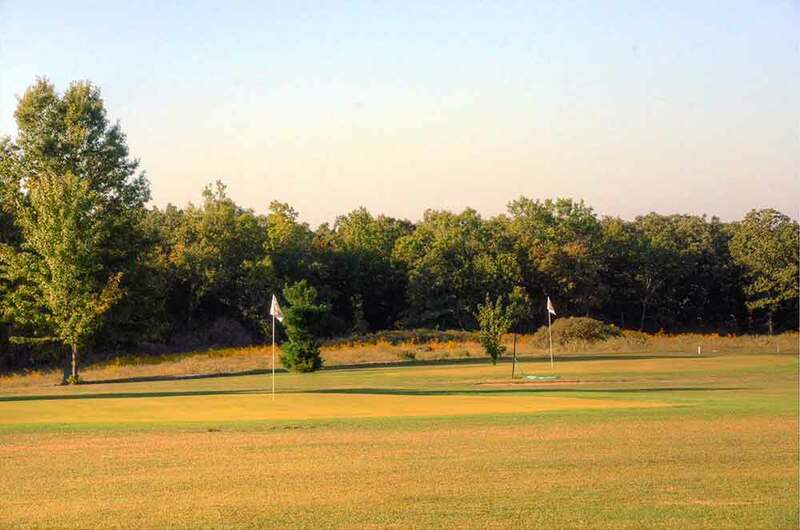 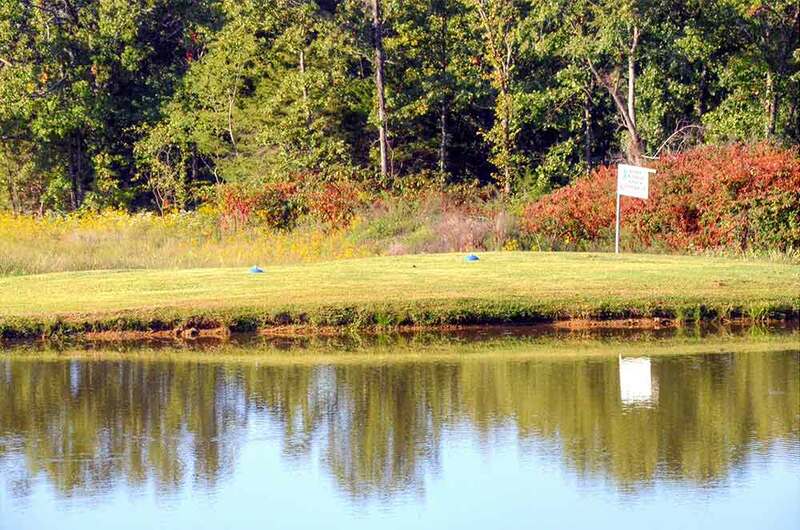 This a nice little course and is the only game in town, since the next closest course is in Owensville, MO.